Well, I would say spring is definitely here by the amount of rain we have had over the past few days. Yesterday it was sunny, bright and pouring down rain all at once. I took Lainey out for a walk but she turned around in protest after a short few strides. Lainey doesn’t do rain – or water for that matter. It was quite pretty, even though we were drenched in seconds. I hope all this rain means we will have a beautiful spring and summer ahead. I’ve begun ‘spring cleaning’ around the house. Items tackled so far: Kitchen Cabinets, pantry and bedroom closet. Lots of items are going to the thrift store! I even properly planted my little fig plant I bought a while ago – here’s hoping he lives a little longer and is in better shape because of it. It’s quite a shame I was a landscapers daughter and I have no idea how to properly take care of any and all plants. I do however, know how to bake. 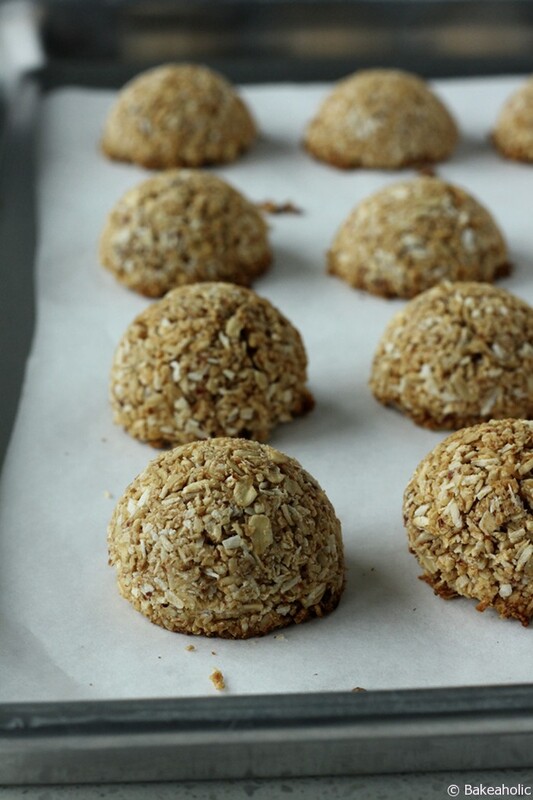 I shared a recipe this week over at Vancity Buzz for Dairy-Free and Egg-Free Coconut Macaroons! Head on over to Vancity Buzz for the Recipe!